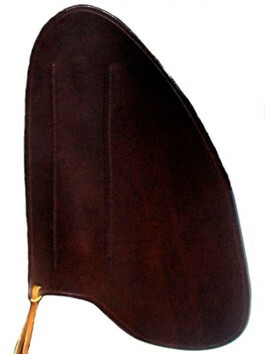 Replacement Leather fenders for the M&W Trooper Saddle. Available in Black or Brown. Pair.